Add luxury to your bedroom with the Super Queen Arlington Velvet Duvet. 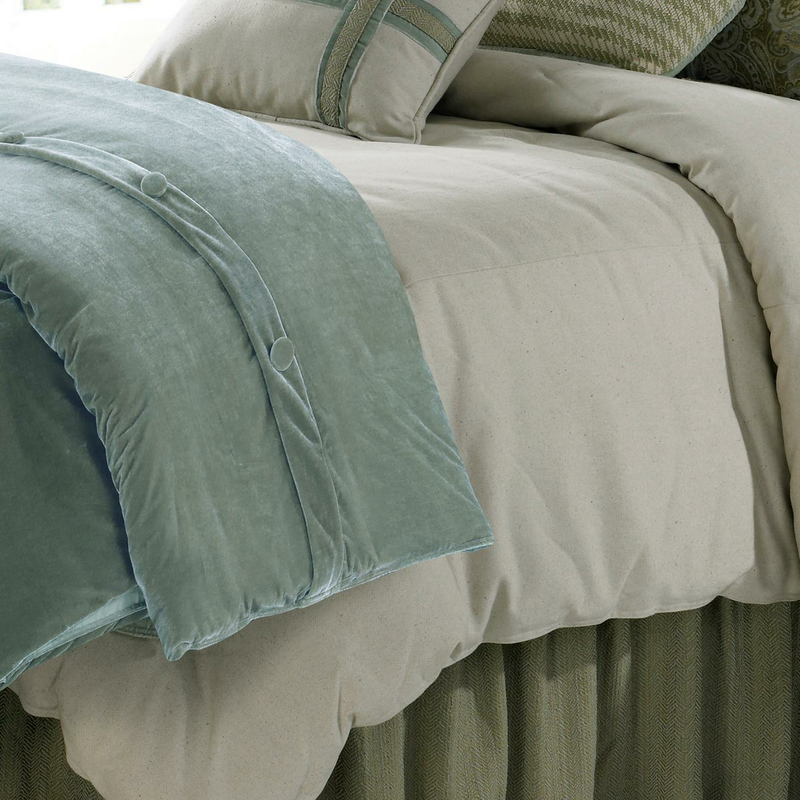 This velvet duvet comes solid aqua mist velvet with button closure for classic style. Ships from the manufacturer. Allow 1 to 2 weeks. For more options, we ask you to take a moment to check out our thorough range of beach bedding at Bella Coastal Decor today.